Date: Apr 10 2019, 5:30 p.m. - 7:30 p.m. 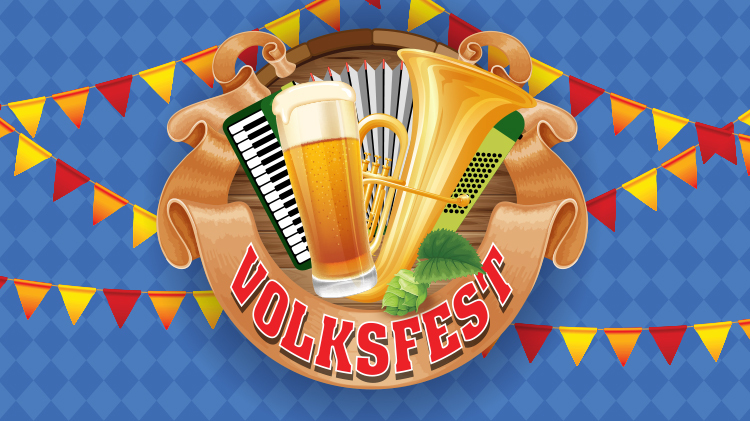 Celebrate the half-way mark to Oktoberfest with our Volksfest! We will have a German buffet (Schnitzel, Sauerbraten, Bratwurst, German Potato Salad, Mashed Potatoes, Sauerkraut, Red Cabbage, Cucumber Salad, Soft Ice Cream) and live oompah band, as well as German beer and Riesling available for purchase. Reservations required. Call the number below.